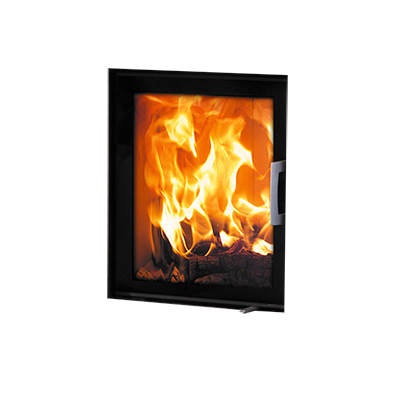 The built in fireplace distributes the heat efficiently throughout the room and leads to truly comfortable warmth. 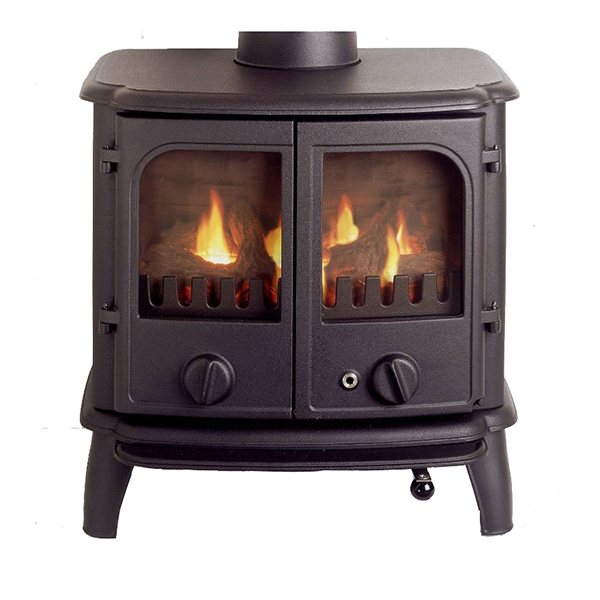 We all remember open fireplaces, but they have the unfortunate disadvantage that, just like a camp fire, they cause radiation in front and draughts behind. 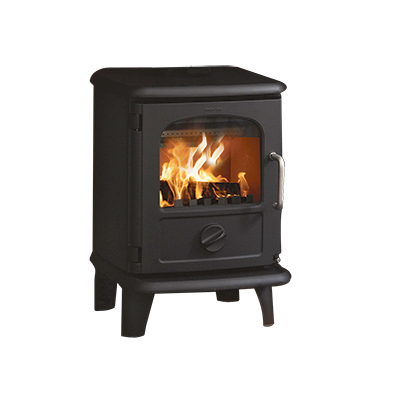 We avoid this by using a firebox, as the convection air in the stove mixes with the air in the room and distributes the heat. This gives the greatest possible comfort near the fireplace. Compared to the other one-sided S100 inserts, the S104-11 is portrait in appearance and bit slimmer in depth. 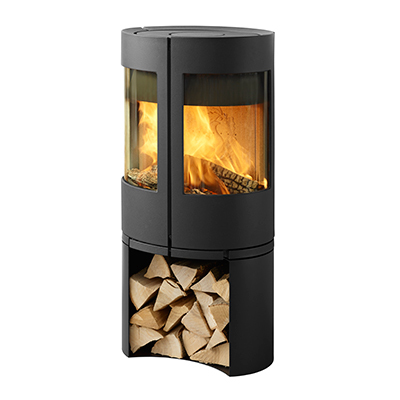 – The other one-sided are landscape which would suit a smaller room. 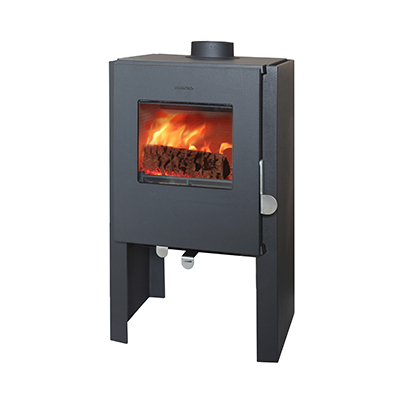 This insert has a nominal output of 6kw which is very suited to typical U.K. living areas.